Hello, I’m Gabrielle! 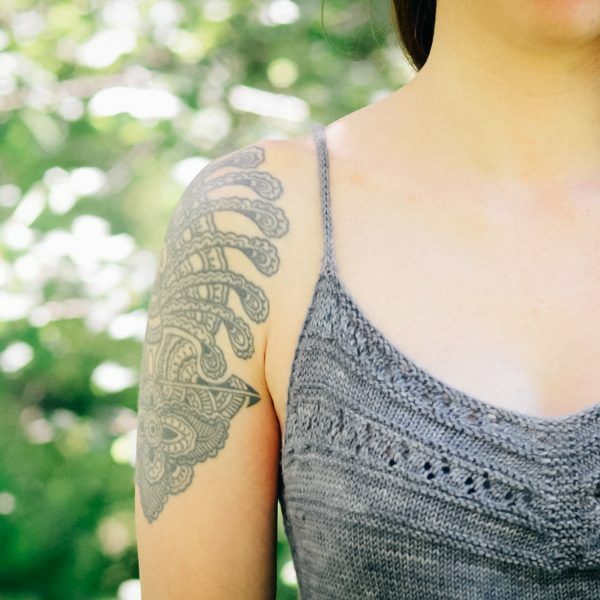 I’m a knitting pattern designer. 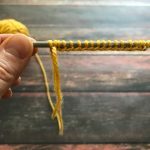 I create stress-free knitting patterns that every knitter can enjoy, from the beginner who wants to learn new techniques, to the advanced knitter who don’t want to be bored. 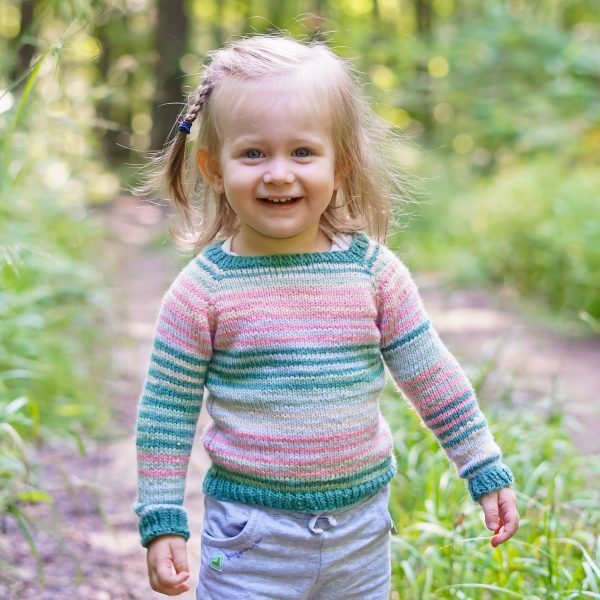 My designs are everyday wearable with their actual or timeless style, providing instant satisfaction and proudness to the knitter. 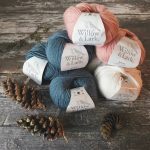 My knitting patterns have been featured in magazines, books and websites, created in collaboration with yarn businesses of all kind, or are self-published on Ravelry. 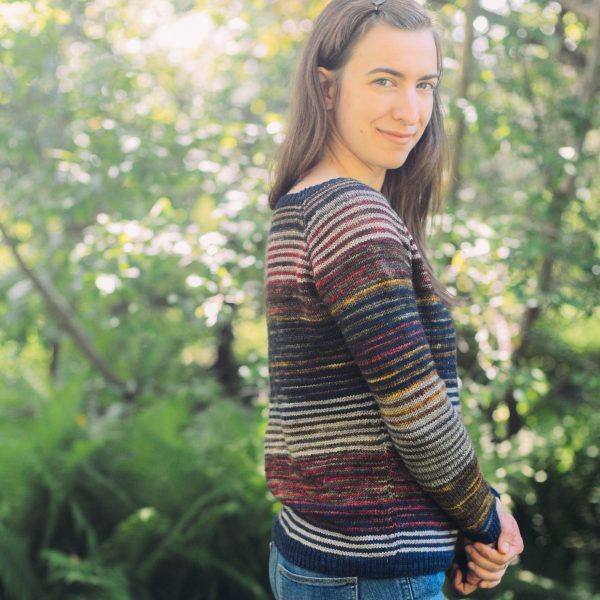 You can see my complete catalogue on my designer page on Ravelry. 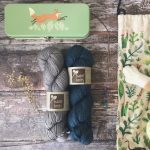 I love to try all kind of yarns and I share my thoughts about them here. 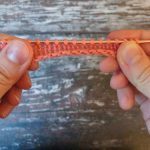 I also create tutorials to help you master knitting techniques. 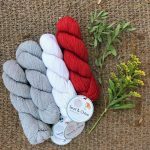 I hope you will enjoy my website and my patterns, and if you want to talk to me, head up to my Ravelry group, Facebook page or Instagram account. 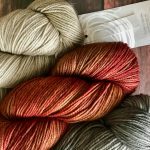 knit along and pattern releases!